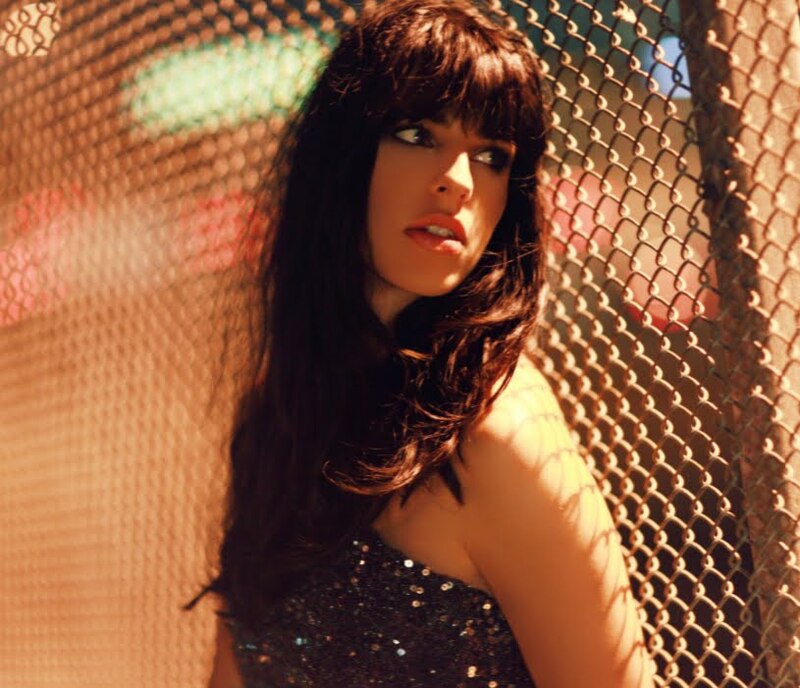 Seems New Zealand songstress Brooke Fraser must be doing something right in Australia – not only did her latest album ‘Flags’ debut in the No.3 position on the ARIA albums chart a couple of weeks back, but tickets for her forthcoming Australian tour just seem to keep selling. Over the weekend, she announced an extra show for Sydney – on Sunday January 30, and now she’s announced sell-outs in both Brisbane and Melbourne, forcing her to add second dates in both cities. Tickets for all the dates are on sale now. We have done an interview with Brooke, but have yet to compile/publish it. Thanks for your comment. (We haven’t published your other one because we respect your privacy and don’t want to have your personal email address out there for all to see). And while we appreciate your sentiment, we’re not keen on discriminating against people, regardless of race, gender, sexuality, religious beliefs or any other base. For us, it’s all about the music, pure and simple. I don’t really think a blog which is aimed at pop music listeners (read: young people and gays) should be promoting this woman. She is a fundamentalist Christian who has composed music for the Sydney based Hillsong Church, renowned for their “pray the gay away” courses. I suggest that the author of this blog boycotts this horrible person. The videos on the DVD are censored, despite the album carrying an M rating and coarse language warning. They even edit out alcohol references. In addition to this, the Nobody Knows video is presented in completely the wrong ratio, it’s squished from 16:9 widescreen to 4:3 full frame. Bit of a disappointment. Just posting it here as a matter of interest.